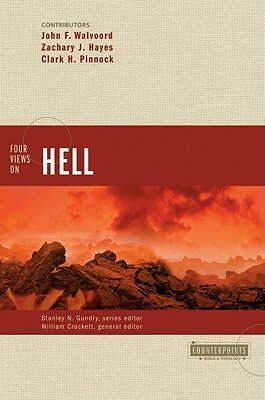 Using the popular four-views format, this volume explores the meaning of the five warning passages in the book of Hebrews to both the original readers and us today. 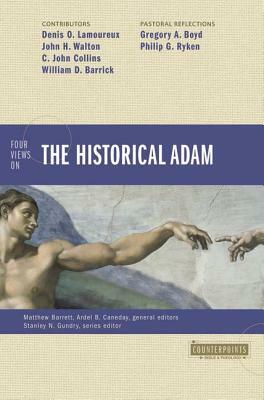 Each of the four New Testament scholars present and defend their view and critique the view of their interlocutors. 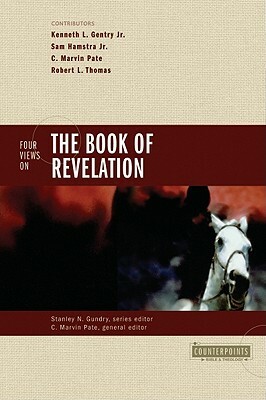 This unique volume will help readers better understand some of the most difficult passages in all of Scripture. 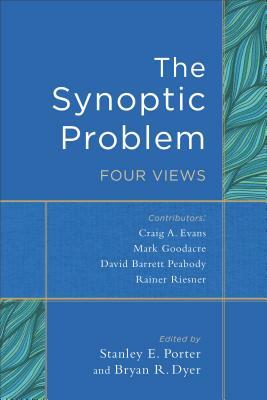 Contributors include Grant R. Osborne, Buist M. Fanning, Gareth L. Cockerill, and Randall C. Gleason. 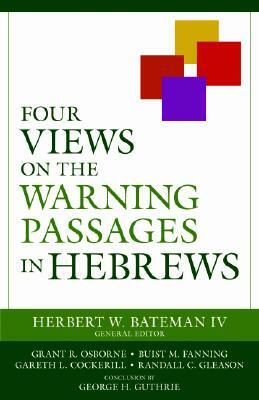 Author Name: Bateman, Herbert W.